Air Force 1s making a comeback? 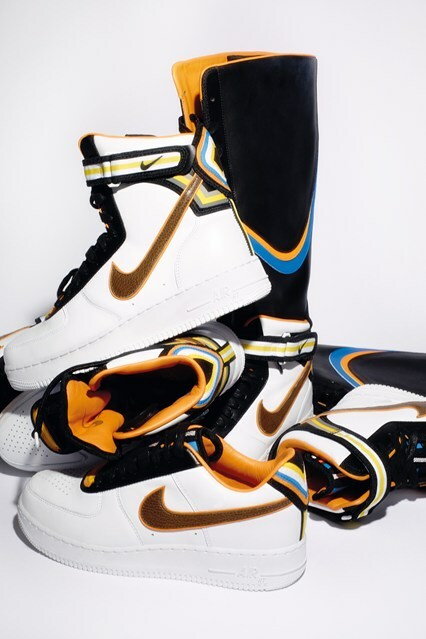 Givenchy designer/creative director and Kimye BFF Riccardo Tisci is doing his part to make sure that happens with his upcoming collaboration with Nike. 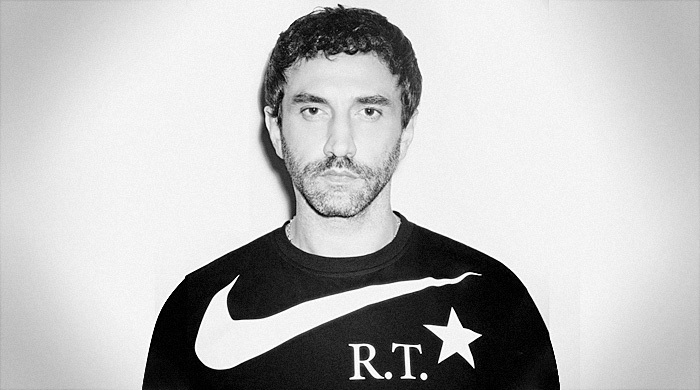 The line will be called Nike RT (RT for Riccardo Tisci) with a launch date of March 1st. The initial launch will feature the kicks in a white colorway and a black version will follow on April 1st. Vogue spoke with Tisci about the collaboration for their February 2014 issue which is on stands now. A preview from the mag shows Joan Smalls (obsessed with her!) draped over Riccardo’s shoulders showcasing what we can expect from the collection. I love how creative the shot is and love the hair & makeup on Joan. Can we say beat? Luckily for AF1 aficionados, Vogue describes the collection as staying “true to the cool urban roots of the original”. I’m loving the revamp of this classic that was so hot in the early 2000’s. Maybe we can get Nelly and Paul Wall to do a remix? Actually considering snapping up a pair of these high-fashion Air Force 1s. Hopefully the sneakerheads will be out in full force to support this collab. Haute Mess Alert. MTV 2011 VMA’s.